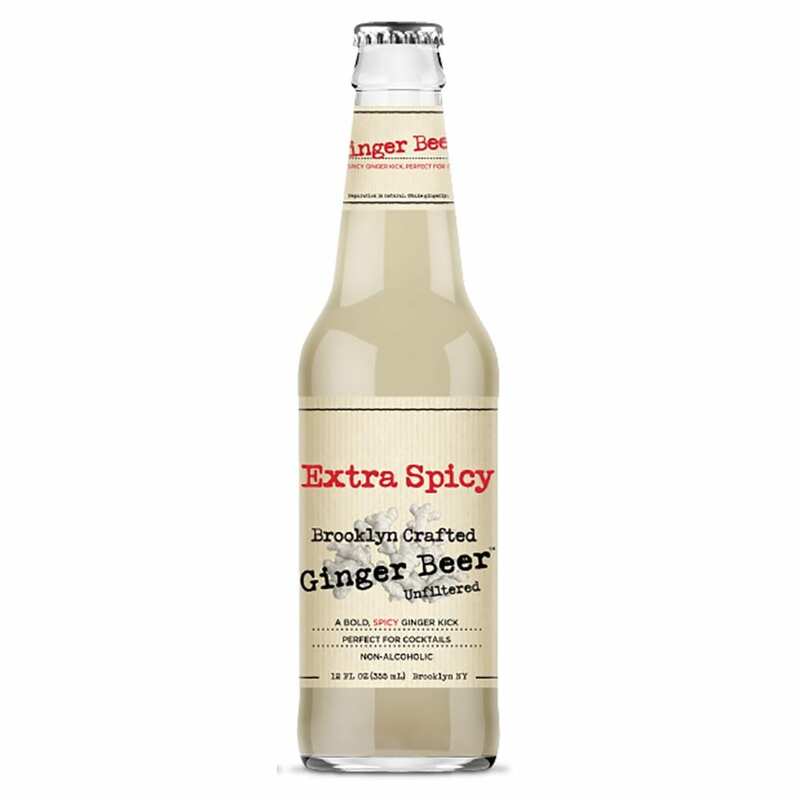 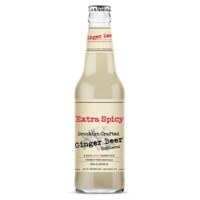 Brooklyn Crafted Extra Ginger Beer is delicious, sparkling and rich with whole ginger (long enjoyed for digestive comfort.) 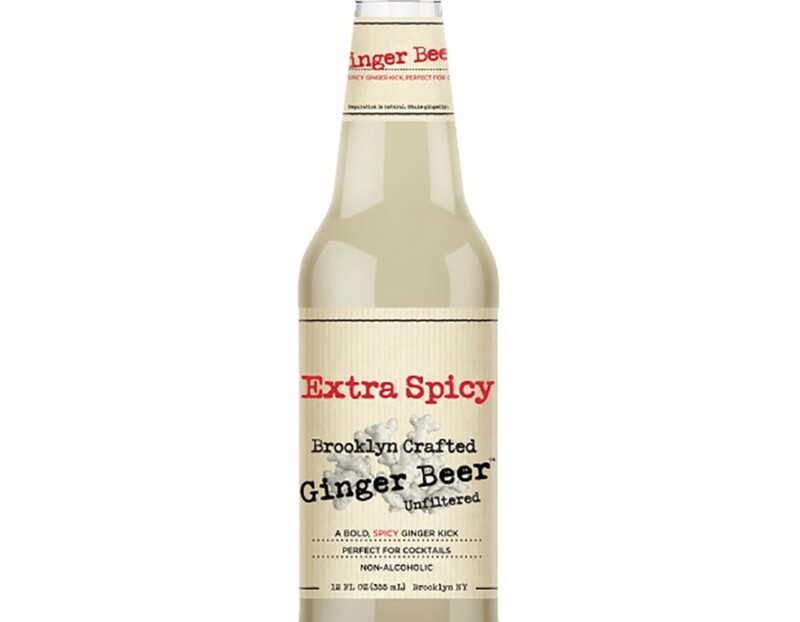 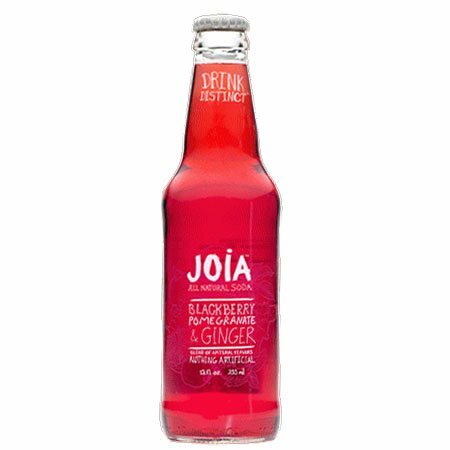 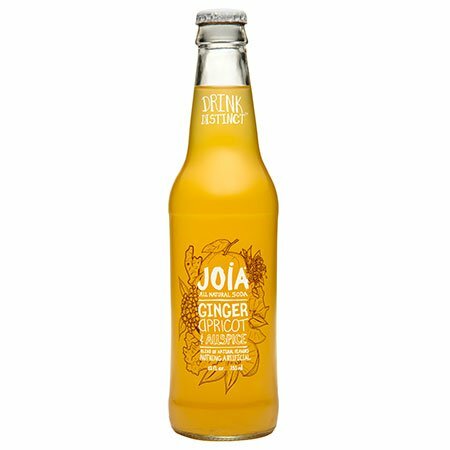 Unique among ginger beers, it’s made with fresh ginger and pure cane sugar & all our flavors start with this deliciously simple formula. 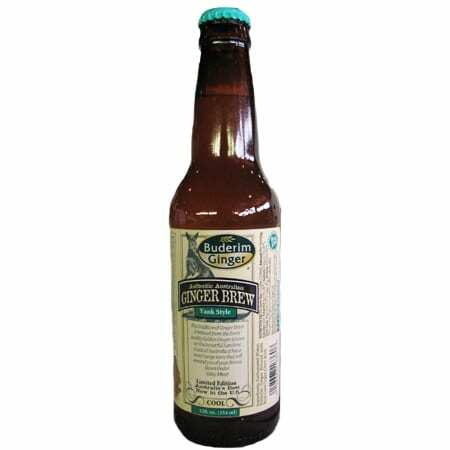 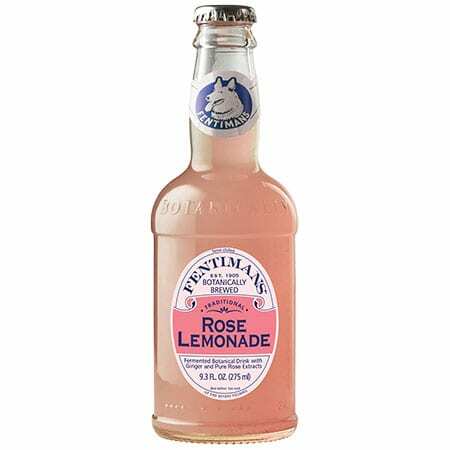 Unfiltered, with tiny ginger particles, and shaken slightly before pouring, it has the adult “mouth feel” of a beer or wine.